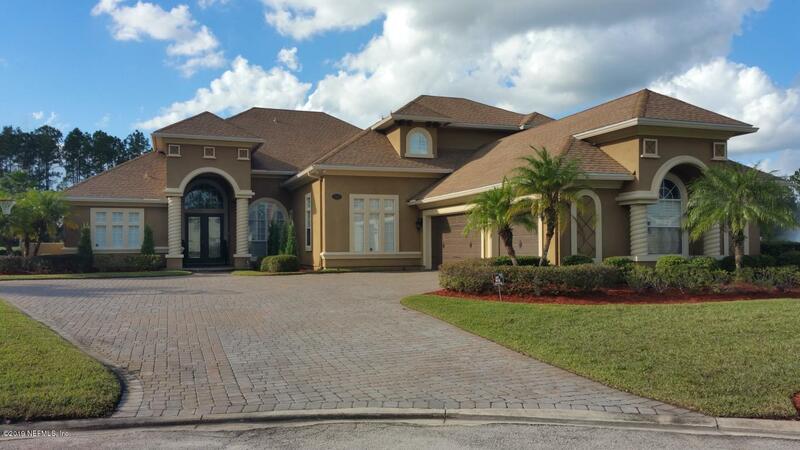 Recently remodeled 2 story home in river oaks plantation community in the desirable st. Johns county. 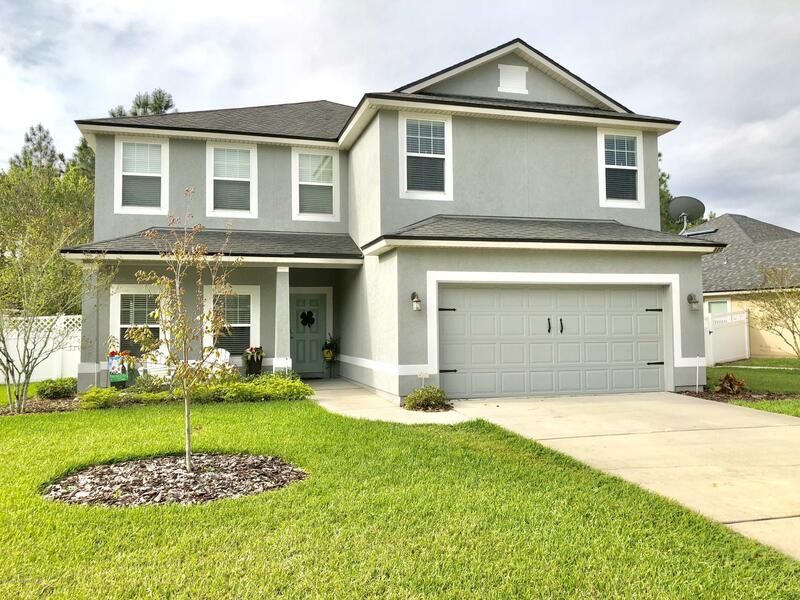 This large 6 bedrooms 4 baths home features large open spaces w/spacious bedrooms, plenty of natural light, a jaw dropping fenced in yard, and modern finishes throughout. The kitchen is perfect for entertaining with granite counter tops, stainless steel appliances, and an open concept. The family room has a soaring 2 story vaulted ceiling, cozy wood burning fireplace, and large wall of windows to bring in the outdoors! 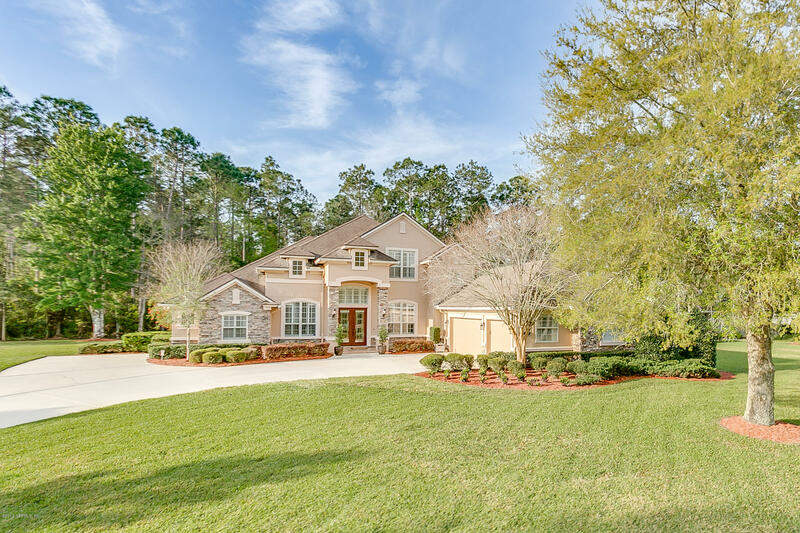 Enjoy your outside oasis with entrances from both the kitchen and master bedroom, a large screen enclosed patio leads to the meticulously maintained back yard with mature citrus trees, azaleas and large barrier plants for privacy. Move in ready! 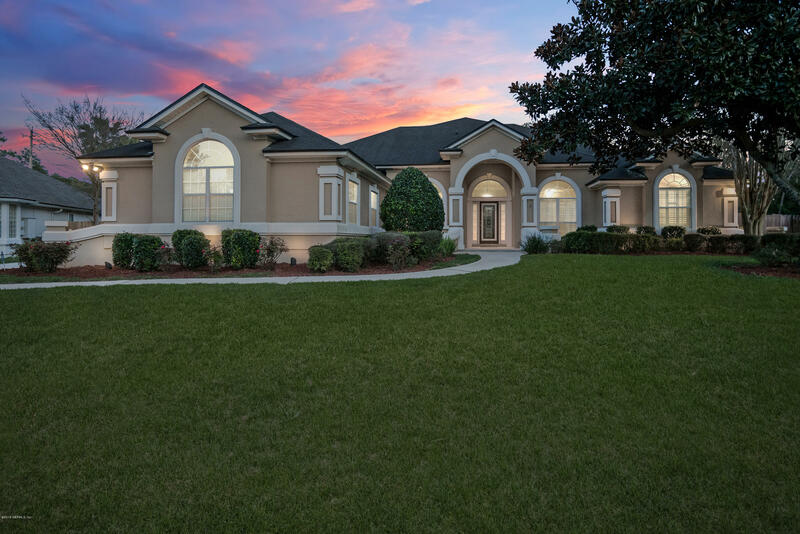 **actual photos** situated in the middle of a lush preserve, durbin creek estates allows for a peaceful lifestyle, despite being located in the heart of saint johns county. On this private water home site the fleming ii bonus''e'' elevation with beautifully appointed features includes 6 spacious bedrooms, 4 baths, plus a huge family room. This home also features a 9' hidden sliding glass door to the covered lanai, tray ceiling in family, wood treads and risers on stairs, 20 x 20 tile in family. Call for more details today! Hold your scroll!!! This amazing 6/3 is better than new construction because its already built with upgrades without new home price tag! 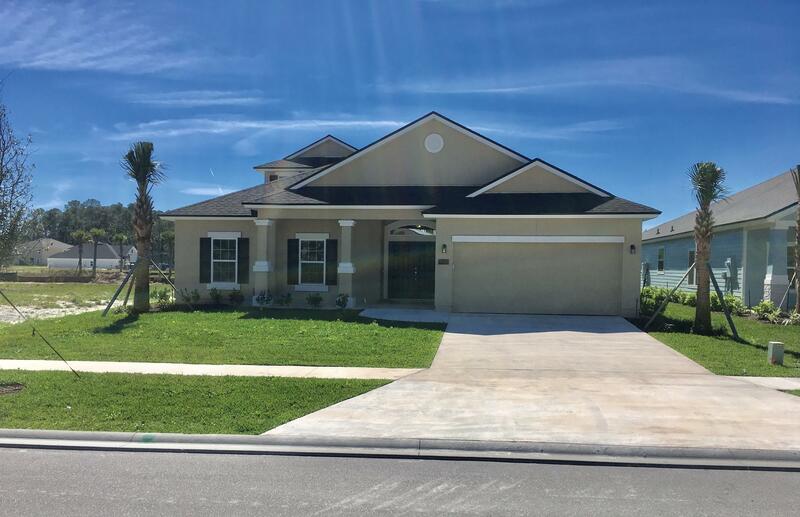 Huge open floorplan with gourmet kitchen , granite countertops, stainless steel appliances, gorgeous back splash, walk in pantry, breakfast bar and real wood 42'' cabinets. Kitchen overlooks family room, perfect for entertaining guests while cooking in the kitchen. Tile floors installed in all wet areas in 2016. Huge master bedroom with a master bathroom suite that is almost the size of one of the bedrooms, garden tub, separate walk-in shower, double vanity, and recessed lighting. 6th bedroom could be used as a bonus room or as the sellers call it, a pub room. Home sits on almost a quarter of an acre lot, completely fenced in with white vinyl fencing.